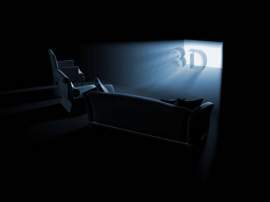 Copyright protection is often viewed as a more modern application due to the types of works that it protects, namely music and motion pictures. However, the concept of copyright protection can be dated back as far as the invention of the printing press. Therefore, there have been various changes and considerations in regards to copyright protection. Many of these aspects have been addressed by various copyright acts, both in the United States and on the international level. The following are five lesser known facts in regards to copyright acts. 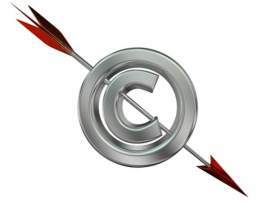 If you need legal advice and assistance, contact copyright lawyers. 1. COPYRIGHT ACT OF 1790 - The first Copyright Act in the United States was the Copyright Act of 1790, which allowed for the Constitutional protection and consideration of creative works. The main reason for the Copyright Act of 1790 was for the purpose of encouraging and stimulating intellectual growth in the United States. Through the publication of literary works, charts, and maps, the creators of such works would stand to make a profit from those seeking to use their original works. Originally, the Copyright Act of 1790 established a copyright term that lasted for only fourteen years. However, this Copyright Act also allowed for the possibility of renewing copyright registrations once for an additional fourteen year term. 2. STATUTE OF ANNE - The Statute of Anne was a British law that was introduced in 1709 and was the first Copyright Act or law in the United Kingdom. This particular Copyright Act is also considered to be the first genuine copyright law to have been enacted. The law was named under Queen Anne, who was reigning at the time in which the Copyright Act would be implemented. Not only is the Statute of Anne considered to be the basis for future United States copyright acts, it is largely regarded as the origin of all copyright acts and laws that were to follow. 3. COPYRIGHT ACT OF 1909 - Considered to be the next major Copyright Act in the United States, it expanded on the original Copyright Act of 1790, though it would eventually be replaced by the Copyright Act of 1976. However, it included important provisions, such as the protection to only works that were published and had notice of copyright affixed on the actual work. This Copyright Act held that works that did not have proper notice of copyright protection physically included on the work were not considered to be legally published. Therefore, such works would not be protected under copyright laws and considered to be in the public domain. This Copyright Act, though it may prove to be largely irrelevant today, still is the basis for copyright protection issues for all works that were created before 1976, and thus, still follow some of the provisions of this Copyright Act. 4. 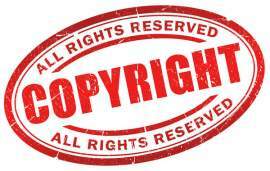 COPYRIGHT ACT OF 1976 - The currently applied Copyright Act, the Copyright Act of 1976, has superseded all previous copyright acts that were implemented in the United States. 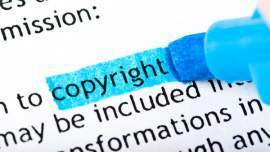 The Copyright Act of 1976 expanded on previous concepts and provisions, such as providing for basic rights of copyright holders or owners and including the concept of Fair Use into code. Furthermore, it also implemented the current copyright term, which is based upon the date of the author or creator's death. The Copyright Act would go into effect on January 1st, 1978. 5. THE INTERNATIONAL COPYRIGHT ACT OF 1891 - This Copyright Act was the first to extend and consider copyright protection to holders of copyrights that originated in other countries. 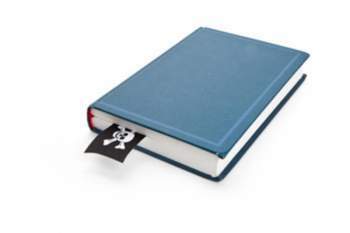 Prior to this Copyright Act, only American authors were protected by copyright, and thus, was implemented as a way to deter the piracy of literature created by authors from foreign countries.